Seasons are an integral part of nature. What we see as snow, flowers, sun, and leaves are merely the surface of what happens during the respective seasons. Winter nurtures and is a time of preparation for spring, which becomes the time of renewal. Summer is the time of growth and autumn becomes the season of harvest. 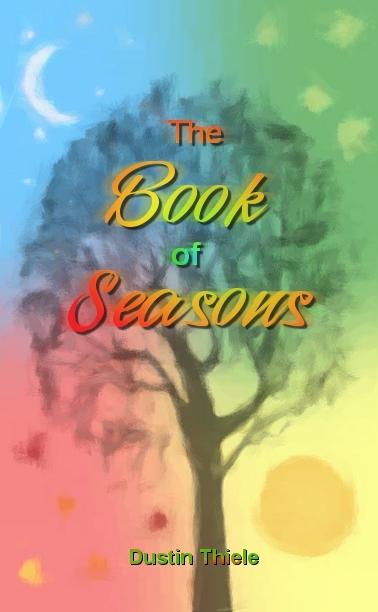 The Book of Seasons is a collection of poems to honor the seasons.